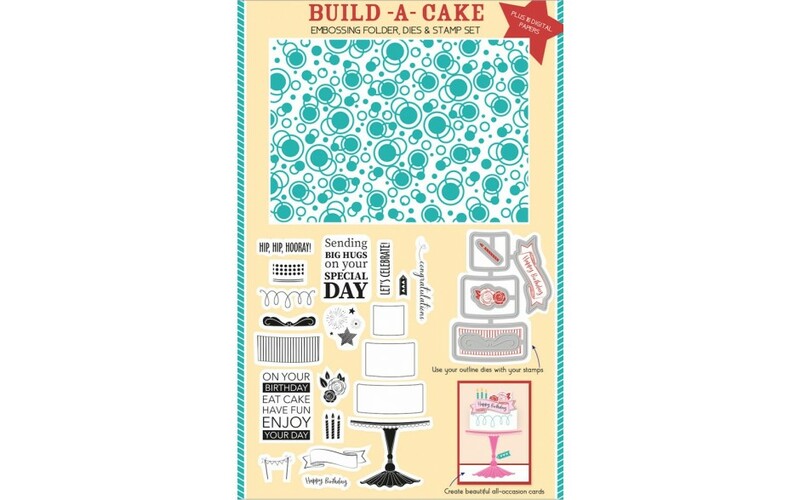 Your pretty Build-a-Cake gift includes an embossing folder, 7 dies and a 20-piece stamp set! 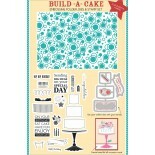 To help you create even more stylish designs there’s also 16 pages of co-ordinating patterned papers to download. Scroll to the end of this post to download them now! 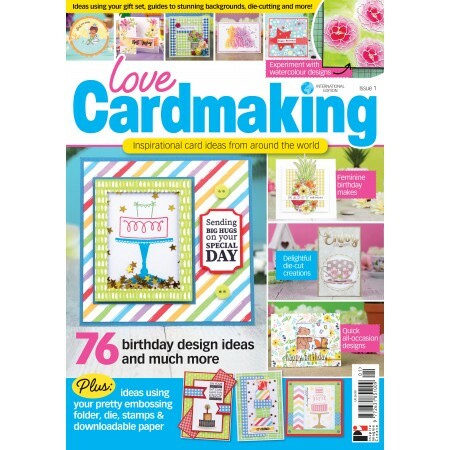 Issue 1 is jam-packed full of birthday and all-occasion inspiration. 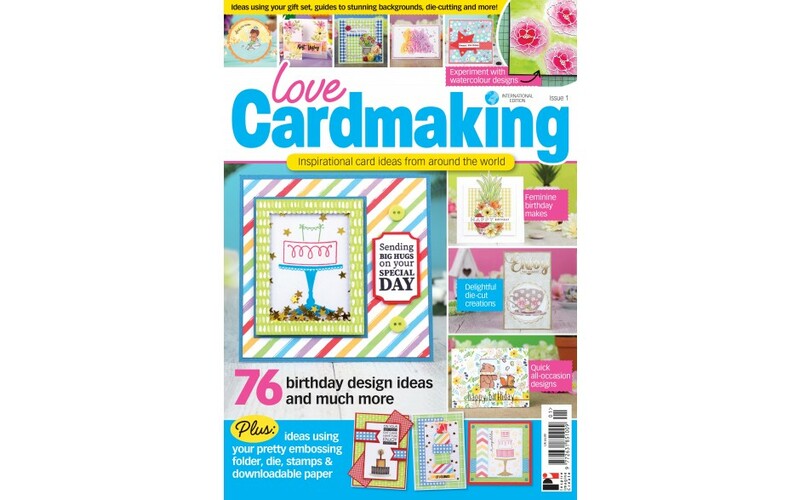 From masculine makes on page 45, to feminine birthday creations on page 60 and quick makes on page 22, there is something for everyone!